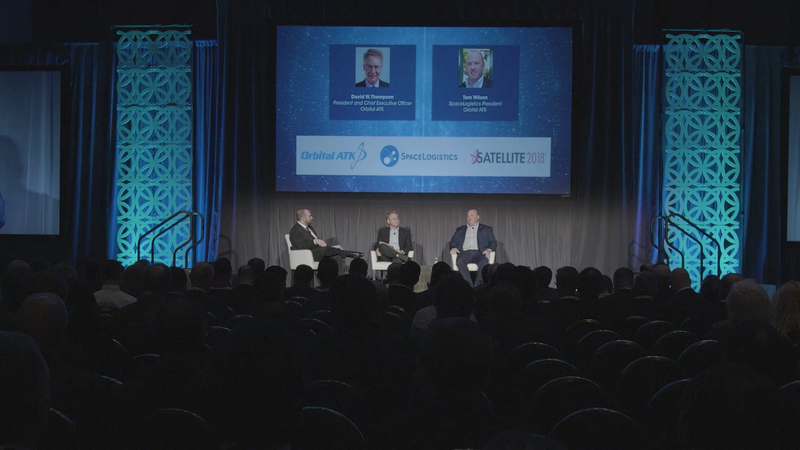 Want to really STAND OUT at SATELLITE 2019? Check out our menu of opportunities designed to set your company apart from the crowd! Looking for the ultimate platform to reveal your next big deal and/or product/service launch? The Big Deal, Big Reveal program is the absolute best way to get your announcement out to the masses and make headlines in the satellite, space and mainstream press covering the event. 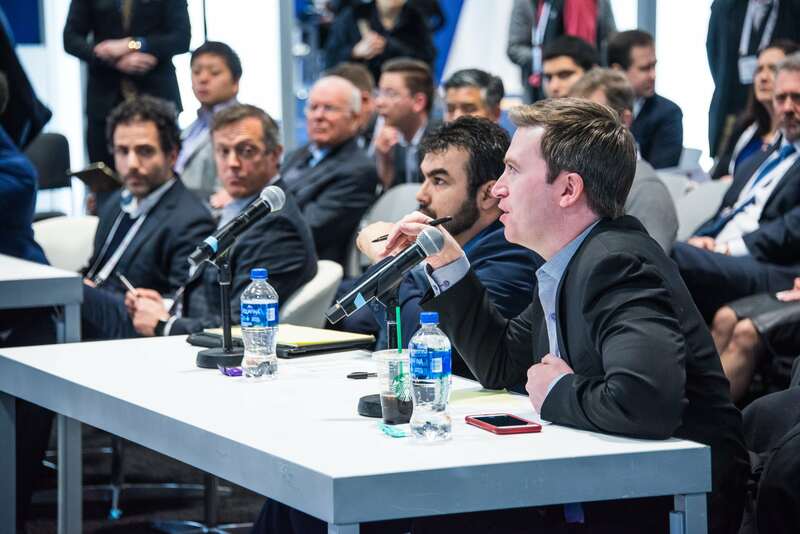 Interested in tying your brand directly to Startup Space, the day-long pitch competition for space and satellite entrepreneurs rewarding the winner with guaranteed meetings with venture capitalists looking for the next big thing? A Startup Space sponsorship package is the best and only way to do so! These offerings, and many more – including the Conference Lobby Lounge and Welcome Reception are all great ways to help elevate your brand and generate tons of impressions beyond your booth at SATELLITE 2019. I’M INTERESTED IN A SPONSORSHIP! Need help choosing the best sponsorship package for your company? Contact Michael Cassinelli today at +1 (301) 354-1691 or mcassinelli@accessintel.com!